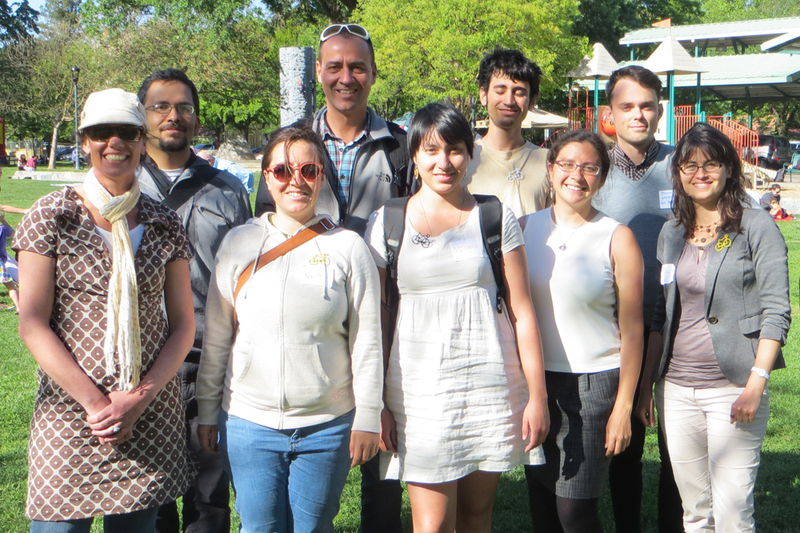 In response to the growing consensus among bicycle advocates that we need to rethink our strategies for engaging with communities of color, youth, and women, the League of American Bicyclists formed an Equity Advisory Council in February 2013. Bicycling can be a beneficial tool in impacting issues such as health, transportation access and community revitalization. Through listening to our own community experts, the people who have experience leading equity, diversity, and inclusion efforts in the bike movement, we can expand the benefits of bicycling to more Americans. 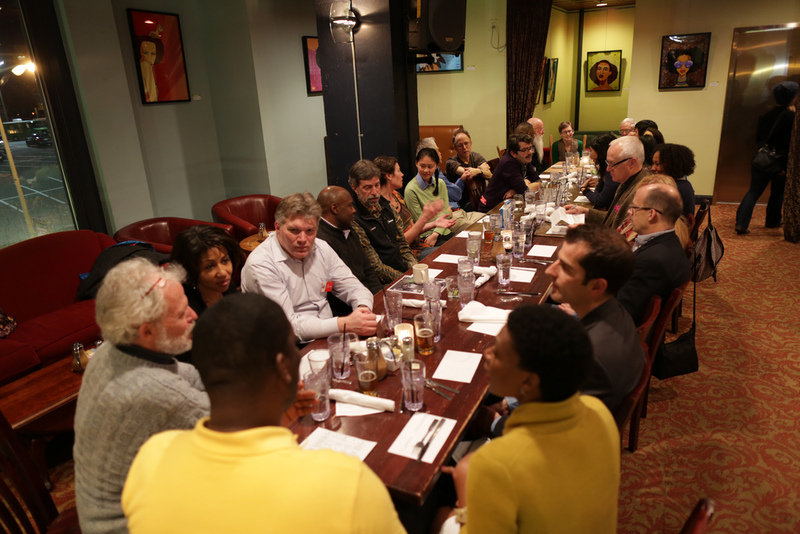 The 10-member Equity Advisory Council includes passionate advocates, youth, longtime cyclists and experienced community leaders. Devlynn Chen is a freshman at Dickinson College. As a high school student in the Bronx, she interned at New York City's Recycle-A-Bicycle, where she learned to build her own bike. She’s worked with Local Spokes as a Youth Mentor and worked with 10 youths to design street signs displayed all over bikes lanes in the Lower East Side and Chinatown. In 2013, Devlynn was featured as the youth keynote speaker at the Youth Bike Summit, where she was introduced by former mayor of Bogotá, Enrique Peñalosa; the same year, she authored a report for the League entitled "Engaging Youth in Bicycle Advocacy." 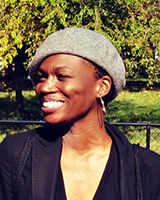 Eboni Hawkins is the founder of the Chicago chapter of Red, Bike and Green, an organization that promotes biking for improve health, economic vitality, and environmental sustainability in the African American community. 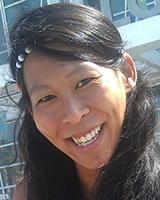 Helen Ho is an advocate and thought leader in fields ranging from alternative transportation and waste management to environmental education and community empowerment. 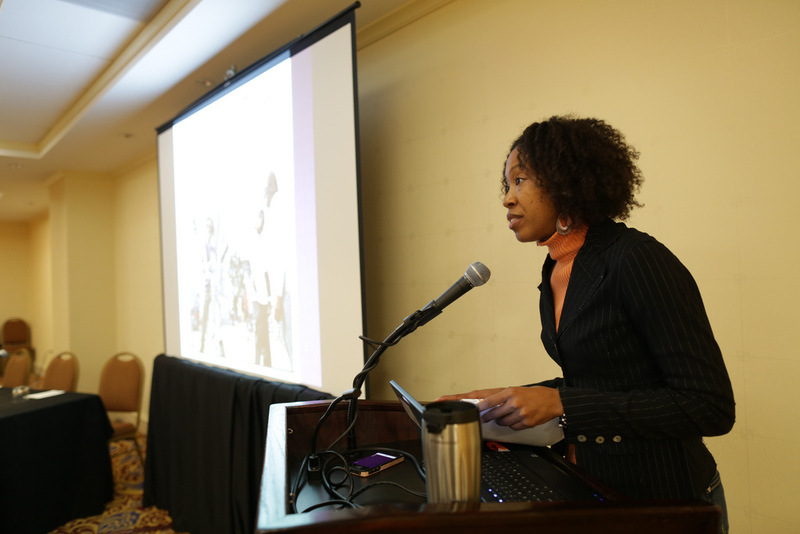 Helen currently serves as the Development Director for Recycle-A-Bicycle and is Co-Founder of the Youth Bike Summit. Keith Holt is the Executive Director of Milwaukee Bike Works, which sees bicycling as a tool for sustainable change in the community. 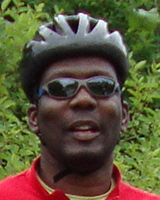 Keith has been advocating for trails and bicycling in large urban communities for almost a decade, emphasizing ridership in communities of color. 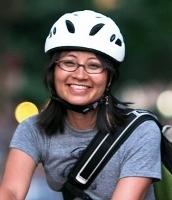 Dorothy is currently a Senior Transportation Planner at Rutgers University, where she is working to create a more bicycle and pedestrian friendly campus. She holds a Masters in City and Regional Planning from the Bloustein School, was the Planning and Policy Director for Los Angeles County Bicycle Coalition, and is involved in a number of bike/ped advocacy organizations, including the Biking Public Project, which aims to expand local cycling advocacy discussions by reaching out to underrepresented bicyclists around New York City including women, people of color, and delivery cyclists. Hamzat Sani is obsessed with matters of race, class, gender, and community empowerment. 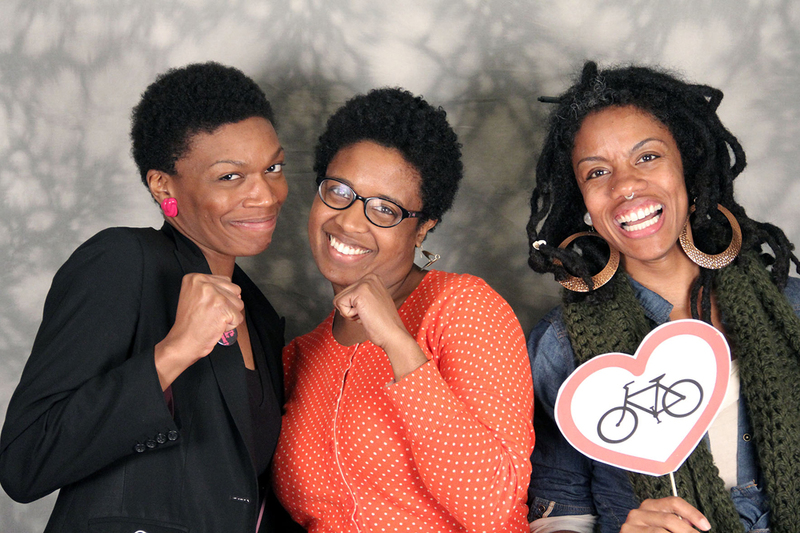 With a background in both social justice and bike advocacy, Hamzat has worked with both national and local bike advocacy organizations to reshape the conversation about who, where, and how we bike. 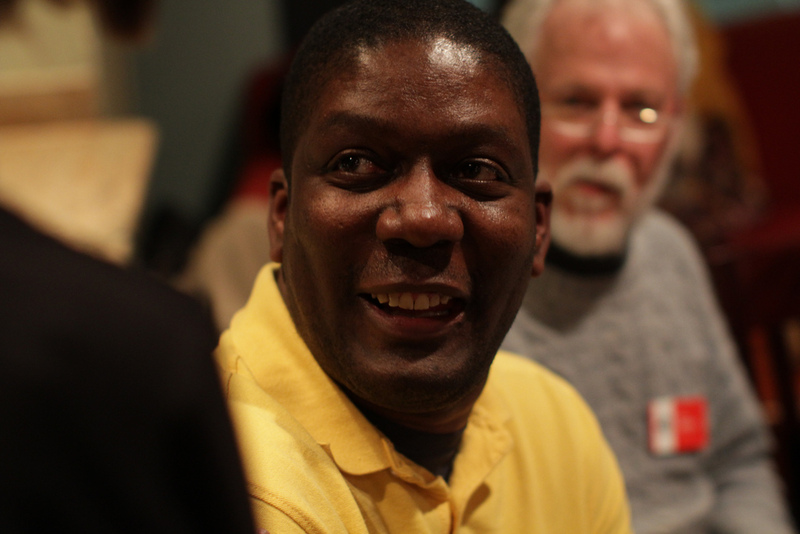 He is a founder of Red, Bike and Green - Atlanta and helped create the Equity Initiative. 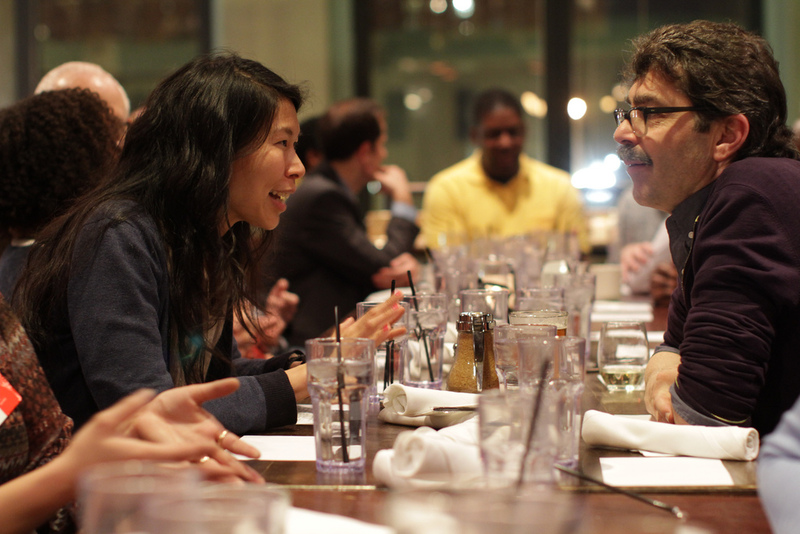 After serving as an Equity Fellow at the League, Hamzat joined the EAC. An LCI currently based in the DC area, he is available to consult on relating to sustainable community engagement and organizational change surrounding issues of race and inclusion. He can be reached via email at sani.hamzat@gmail.com. 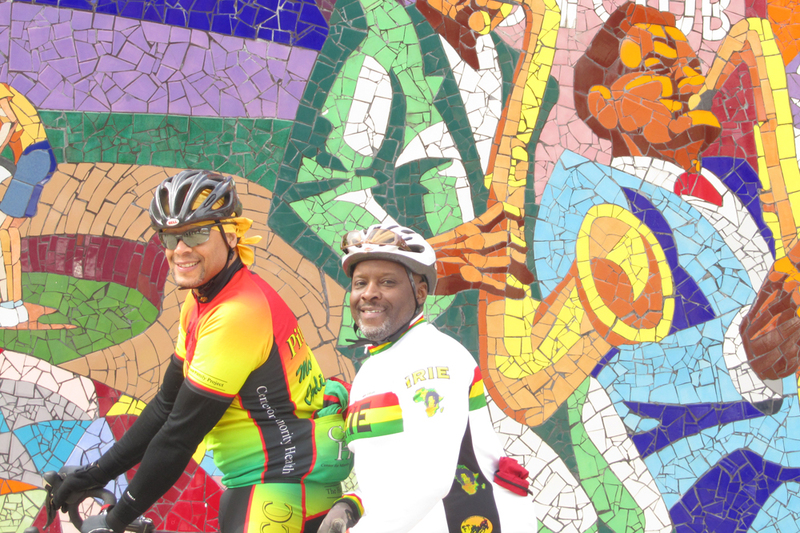 Anthony Taylor is a founding member of the Major Taylor Bicycling Club of Minnesota, a nonprofit social/recreational club that promotes safe and fun cycling geared toward the African-American communities of Minneapolis and St. Paul. 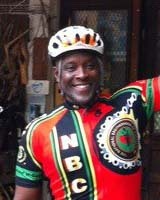 He is also the Vice President of the National Brotherhood of Cyclists, a group of grassroots African American cycling clubs from around the country. 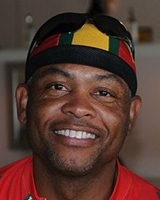 Neil Walker is a leading League Cycling Instructor Coach, a Youth Program Director for the Metro Atlanta Cycling Club, and the founder of Cycles and Change and WomenBikeAtlanta. 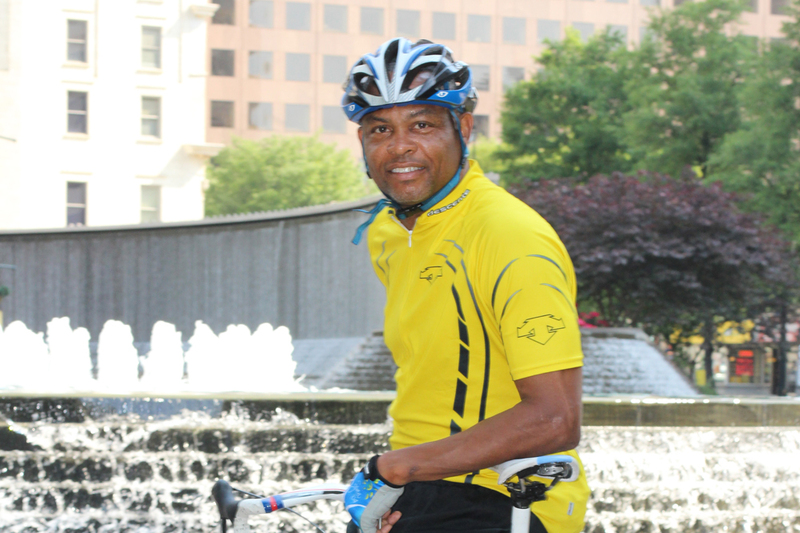 Neil was a 2011 recipient of The National Brotherhood of Cyclists’ Community Service Award and received a proclamation from the Atlanta City Council for his role in the "Living Smarter" rides that promoted healthier living. 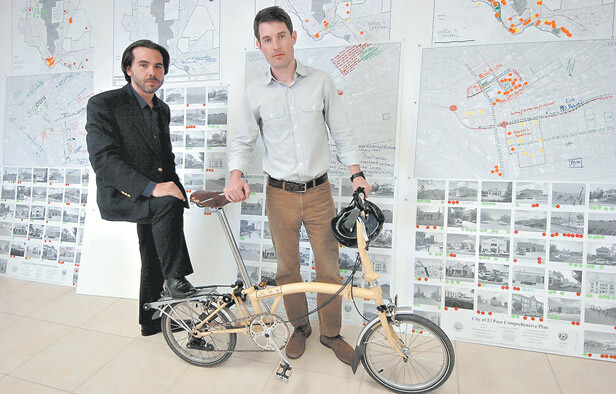 He has worked with many of the key cycling organizations in Atlanta, such as The Atlanta Bike Coalition, The Southern Bicycle League, WEcycle Atlanta, Red, Bike and Green, SOPO Bike Cooperative, and Decatur Active Living. 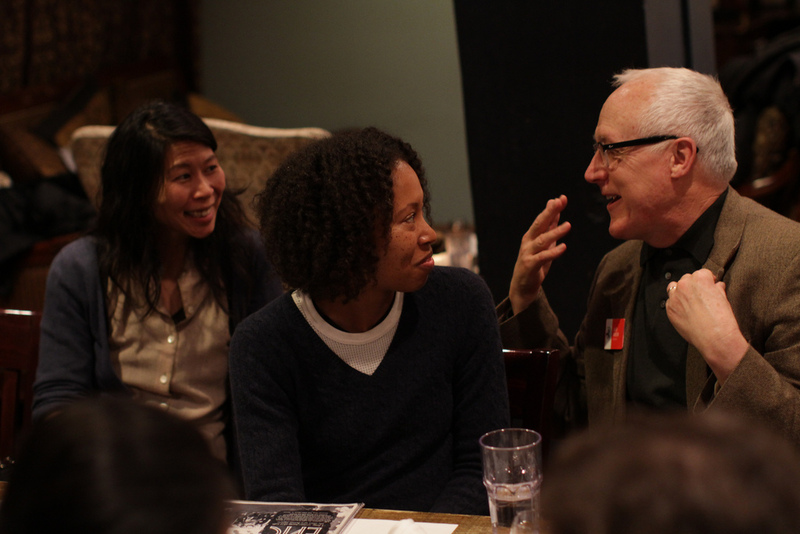 His vision is to educate and work with all groups that desire to make cycling safe, accessible, and equitable for all. You can reach Neil at cyclesandchange@gmail.com. League staff, Board of Directors members, and Equity Advisory Council members speak at the 2013 Women & Bicycles event in Washington, D.C.
Helen Ho (left) and Elizabeth Williams (center) speak with David Madson, a League Board member, at the Women & Bicycles event in Washington, D.C.
Elizabeth Williams, founder of Cali Bike Tours, speaks at the National Women's Bicycling Forum. 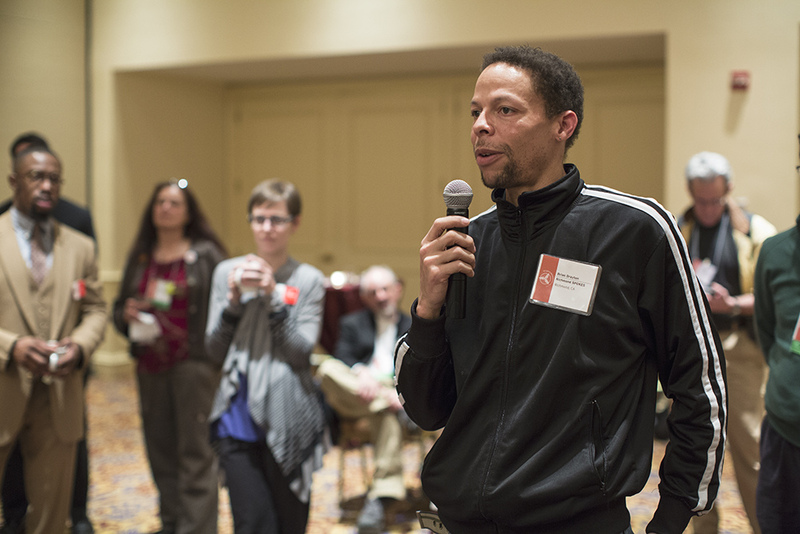 Brian Drayton, member of the Equity Advisory Council, speaks at the League Annual Meeting during the National Bike Summit.